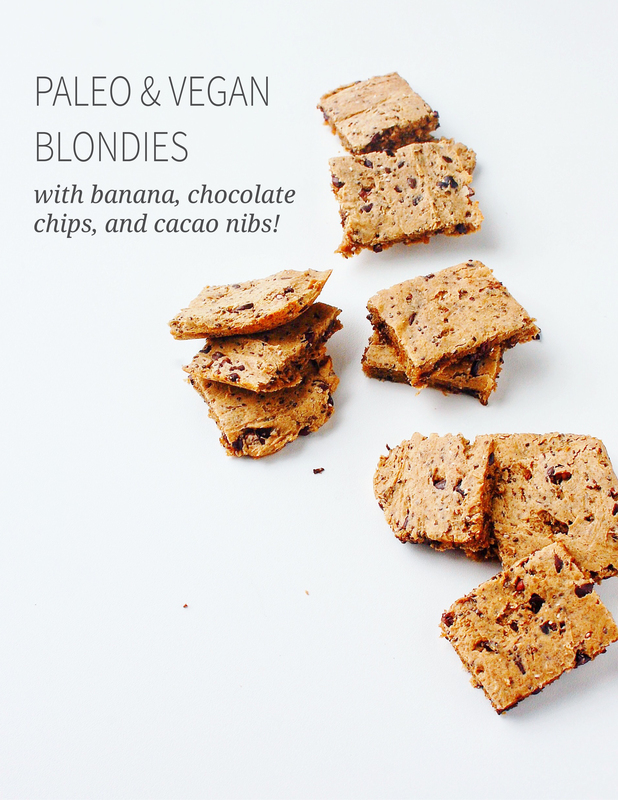 Vegan blondies that are also paleo friendly …what the what! I had a couple bananas that were getting overly ripe, so I had to make these heavenly little babes this morning! I want to thank the purely twins for this AMAZING recipe! These girls are on fire with some delicious recipes, plus some killer ab workouts and serious motivation! They are transparent with their journeys and just lights of joy! 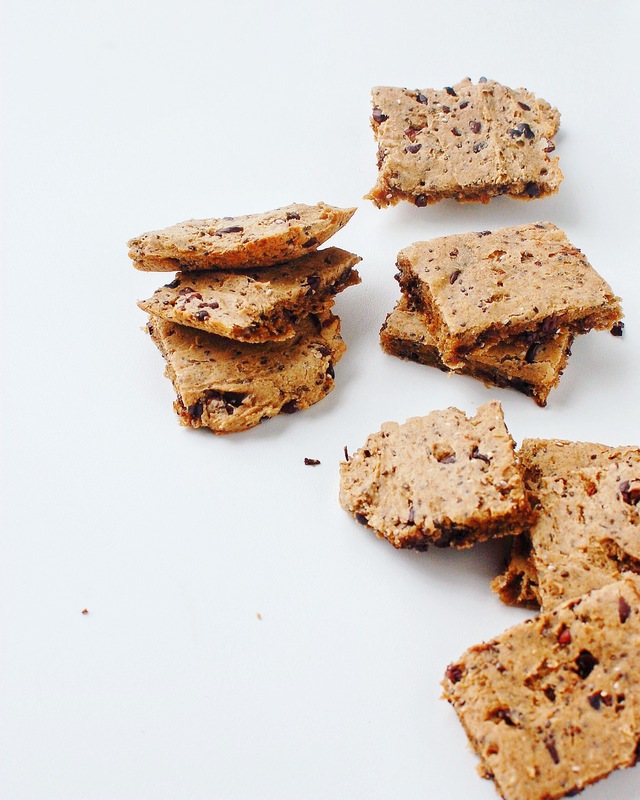 and packed with some amazing healthy fats from chia seeds and coconut oil. You can find their original recipe here, but you can check out my version below! Then, add your mashed banana and coconut oil to the dry ingredients and mix! Spread it out evenly on a baking sheet, about an inch thick. 'Grease' the pan with coconut oil or place a piece of parchment paper underneath. Bake it at 325 for 15-20 minutes and enjoy! 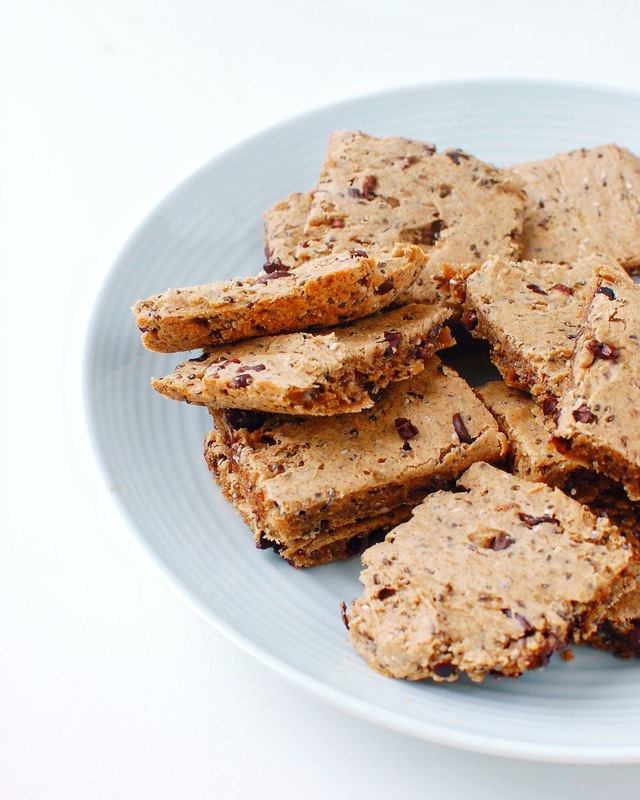 You can sub the cassava flour for garbanzo bean flour and add collagen protein instead of the vanilla protein...get creative trying things out! Try these for yourself and let me know what you think! 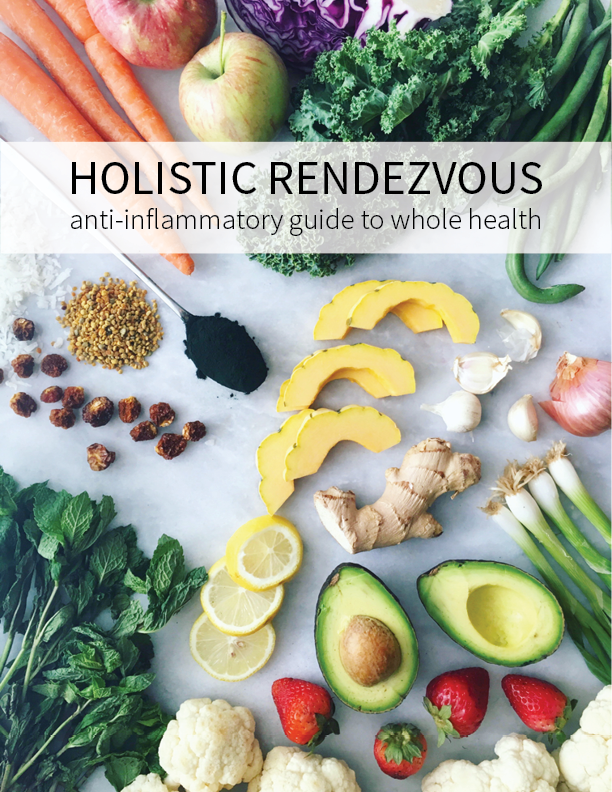 I love seeing your photos on Instagram by tagging me and #holisticrendezvous !